The P22 type specimen chapbooks are now all released! We may consider future additions to the series, but for now, the set is all released as planned. Plus, a special limited edition set is available! As all media continues to lean towards digital and fewer printed pieces are being made, people still ask for printed type specimens. P22 has decided to redouble its efforts to keep print alive and has started the P22 specimen chapbook series. Each of these 32 page books are printed in a limited edition of 1500 with hand printed letterpress covers featuring metallic inks on chipboard. 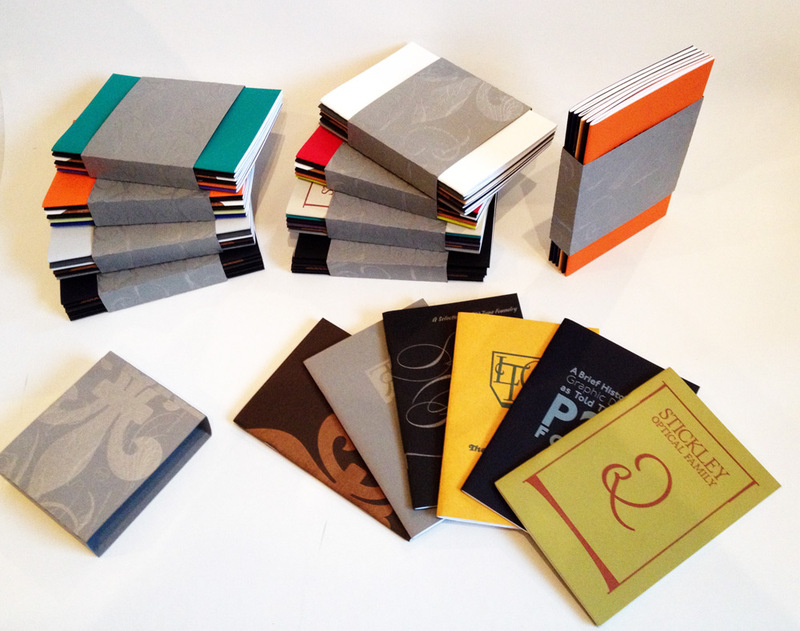 Each book measures 4.5" x 6.5" and showcases a specific font family, foundry or style of font. When each cover was being hand printed with metallic inks on chip board covers, a variety of other papers were tested. This left us with 50 sets in assorted cover papers. This limited edition multi color set features a letterpress wrapper band that holds the set signed by designer/printer Richard Kegler. No two sets are alike. While they last. To see more visit our Behance page. Specimen chapter is launched for the exact use of the offers for the individuals. The challenge of the man and https://nsw-writers.com/ is visited for the specimen of the selected nature and connotation for the participants.